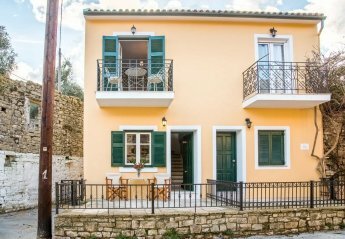 Found 30 holiday rentals in Paxos. 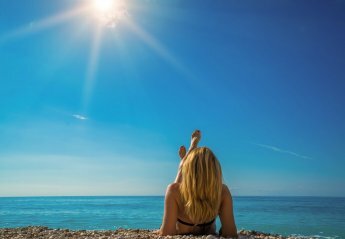 Villa Gaios is a wonderful two bedroom villa with full AC and wifi offering stunning seaviews and just 250m from the beach makes it your Perfect Greek Vlla. 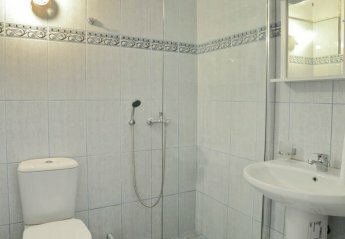 Villa Kipari Dyo is located in the beautiful grounds of the Kipos development. 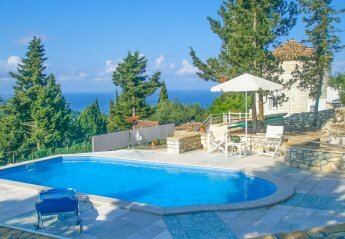 Villa Mia is located in Loggos, Paxos. 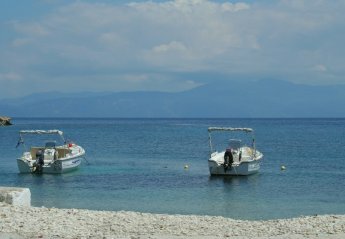 Millers Cottage is located in Magazia, Paxos. 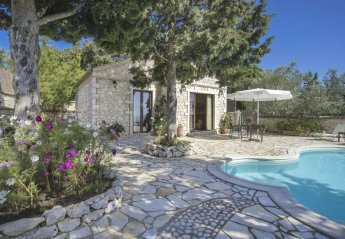 Villa Windmill is located in Magazia, Paxos. 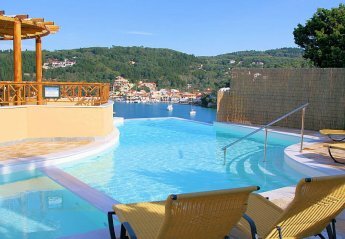 Villa Nefeli is located in Lakka, Paxos. 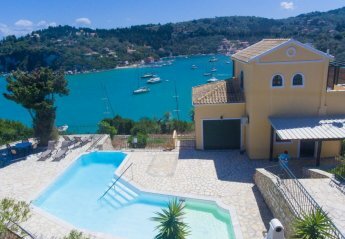 Villa Anastasia is located in Gaios, Paxos. 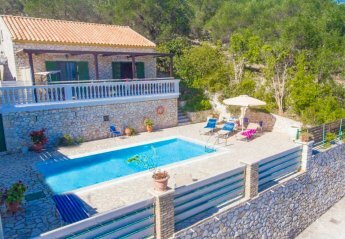 Villa Martha is located in Gaios, Paxos. 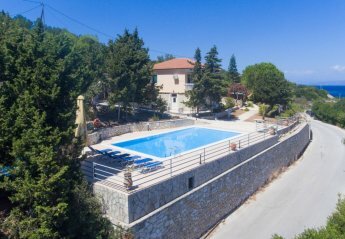 Villa Levanda is located in Loggos, Paxos. 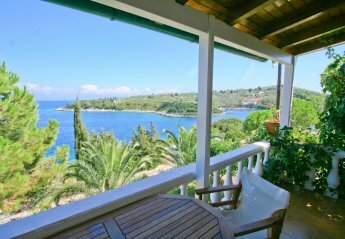 Villa Nionios is located in Magazia, Paxos. 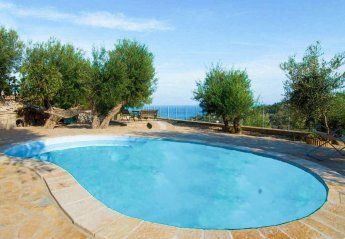 Villa Gallini is located in Magazia, Paxos. 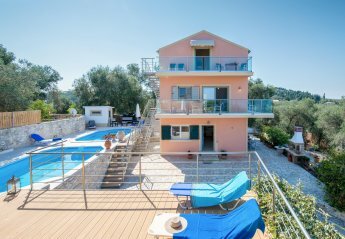 Dolphin House is located in Moggonisi, Paxos. 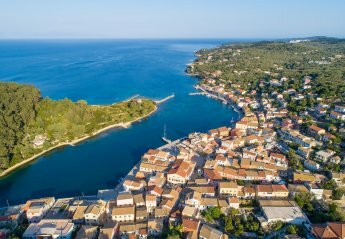 Thanasis is located in Faros (Lakka), Paxos. 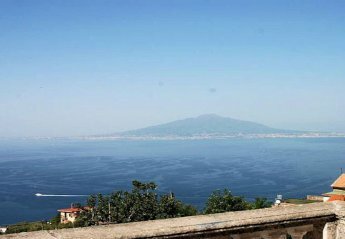 This vacation rental property is air-conditioned and sleeps up to 4 people with 1 bedroom, 2 bathrooms along with private swimming pool and sea views. 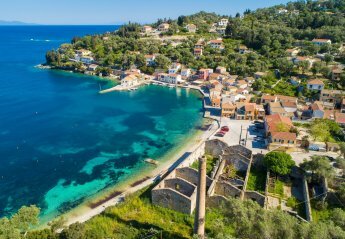 Alexander is located in Faros (Lakka), Paxos. 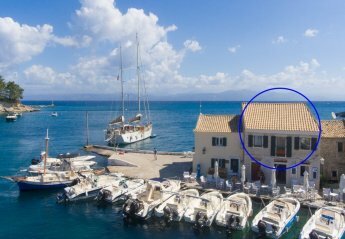 Katerina is located in Faros (Lakka), Paxos. 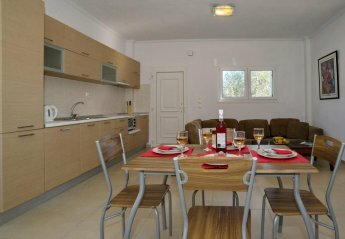 This vacation rental property is air-conditioned and sleeps up to 6 people with 3 bedrooms, 2 bathrooms . 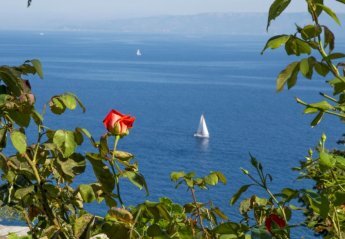 Looking for holiday lettings in Paxos? 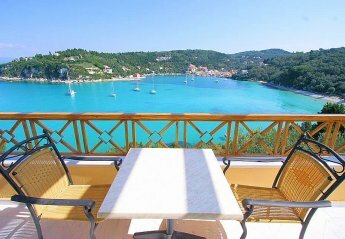 We are in the process of placing rental properties in Paxos on this page. 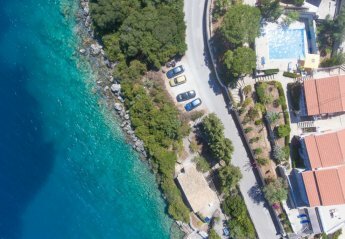 Please enter your name and email address below and our team will email you our selection of properties in Paxos. And this is a FREE service!